Could there be any better song to take us out of this deep freeze that we (most of Canada and the US) are experiencing? 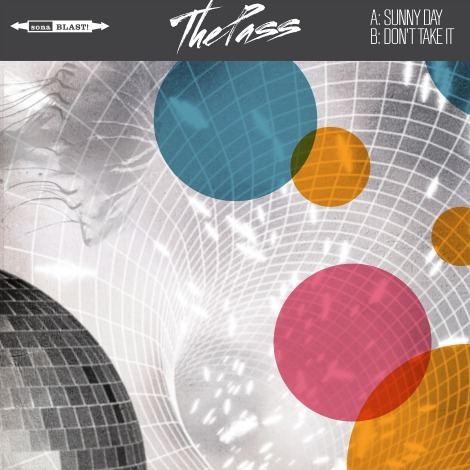 Here’s the latest from Louisville, KY psychedelic synth pop band The Pass in “Sunny Day”. The song is part one of the bands’ four-part 7″ single releases, happening each month into April. Every single comes in a full colour jacket, with different coloured vinyl for each release. The four releases and eight songs will lead up to The Pass‘ anticipated follow up to Melt, due this summer. Order and more info here.